Five activity rooms, reception, kitchen/staff room and usual facilities. The current owners have refurbished the building and increased the licenced number of places to 83 long daycare children. This childcare centre has good exposure close to the main arterial road. Excellent reputation due to excellent services provided to children. The centre has been assessed as meeting NQS. Suitable for operation of the business under management or owner-operator. Financial and operating details available upon request. 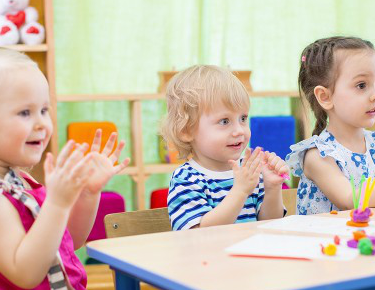 Contact Childcare Property Sales to find out more information on this Childcare Freehold and Business in the Brisbane / Gold Coast Corridor.